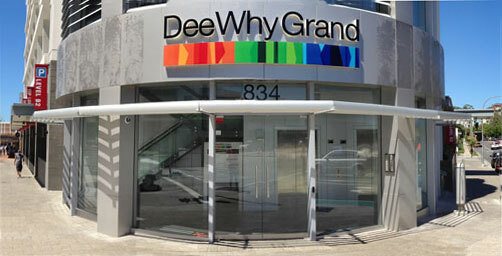 Level 1, The Dee Why Grand, Suite 4117, 834 Pittwater Road, Dee Why. 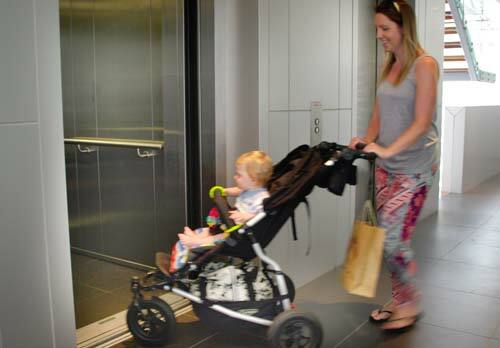 2 hours Free parking on level B2 of the car park using the commercial lifts at the west end of the carpark. Both entrances are level providing easy access for wheelchairs and strollers. Saturday Morning 7:00am - 10:30am. Prehab: More essential than insurance before surgery!! ANKLE SPRAIN? HERE IS ALL YOU NEED TO KNOW! Breastfeeding and Posture & Pelvis the ups and downs! The Pilates reformer, an exciting fun way to improve core strength and flexibility! Four types of stretching, which is the best? The 5 Tips to getting the most out of your Retirement Years!